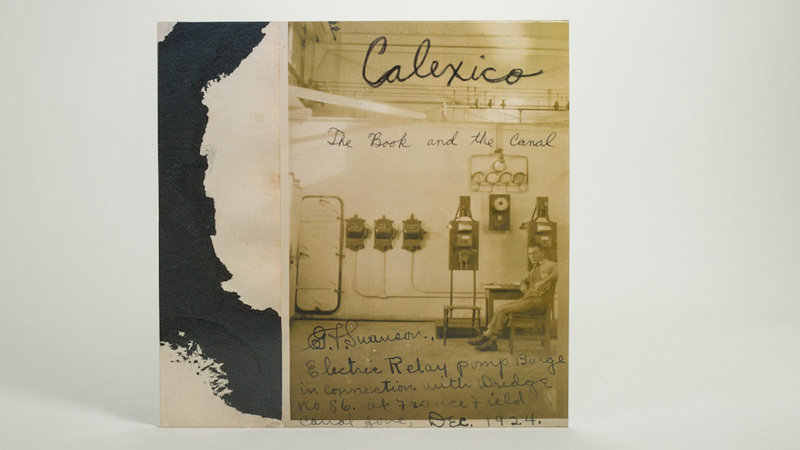 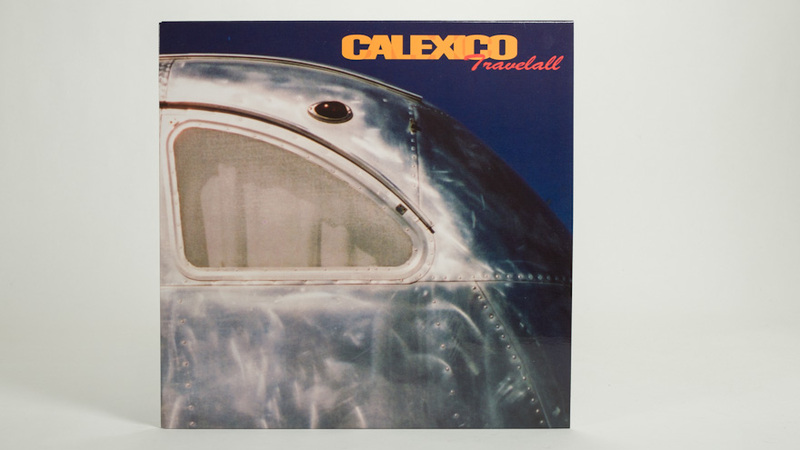 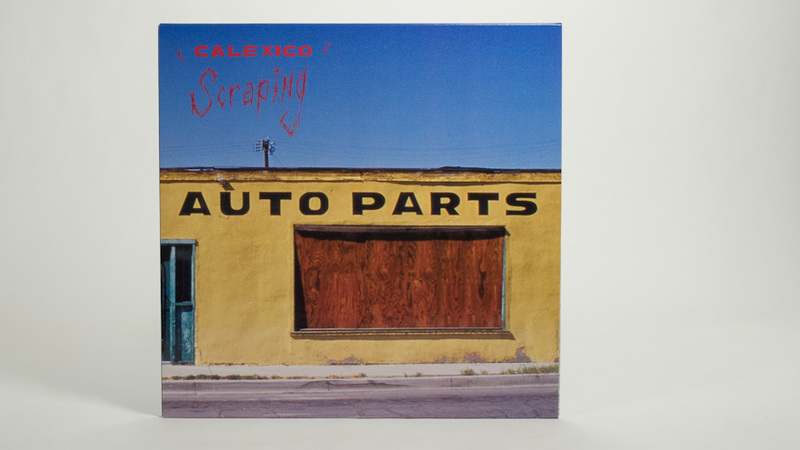 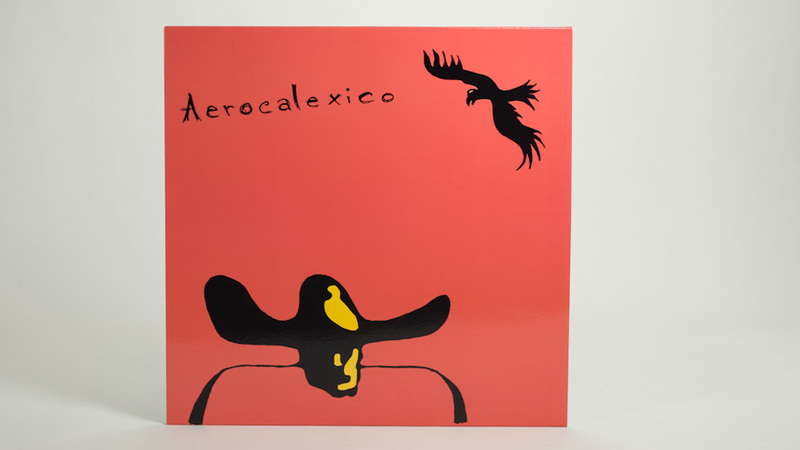 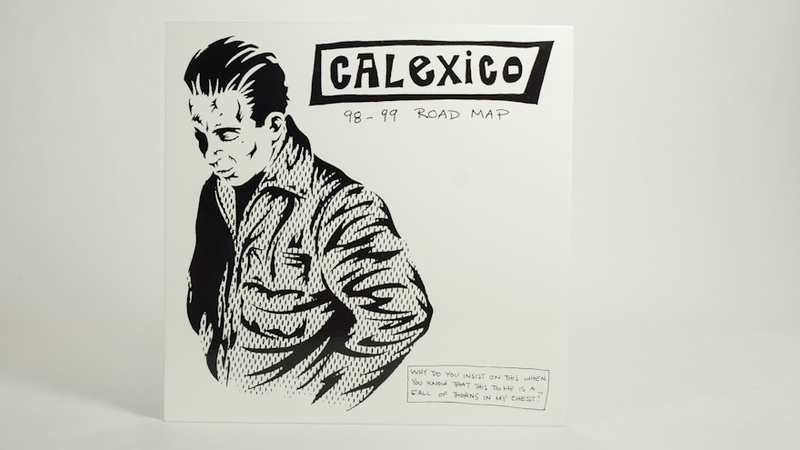 Vinyl box set compiling all of Calexico’s tour only CDs. 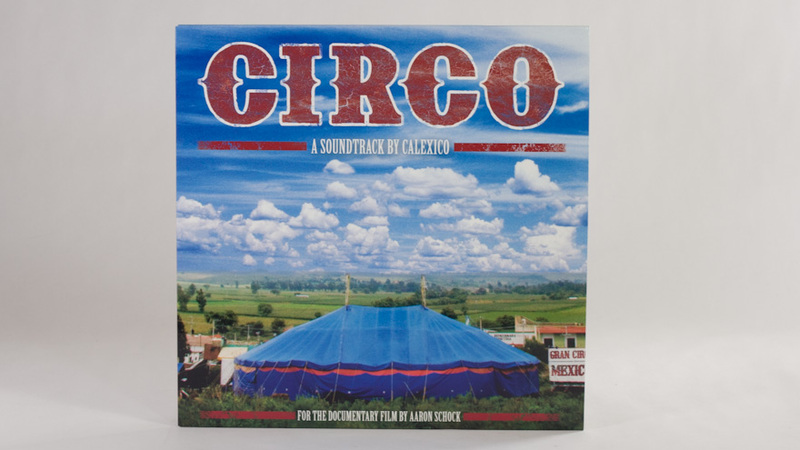 Because the artwork was originally designed for CD all the art had to be reformatted for vinyl. 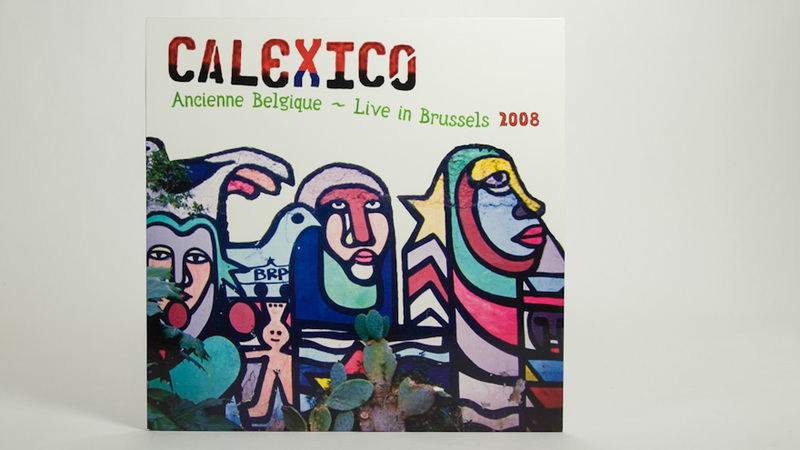 Some of the covers needed to be recreated for this release. 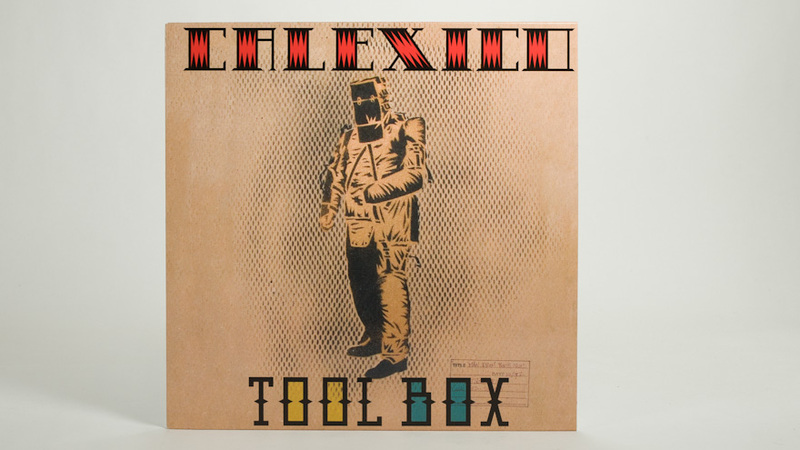 The cover of the box is a stencil by Victor Gastelum. 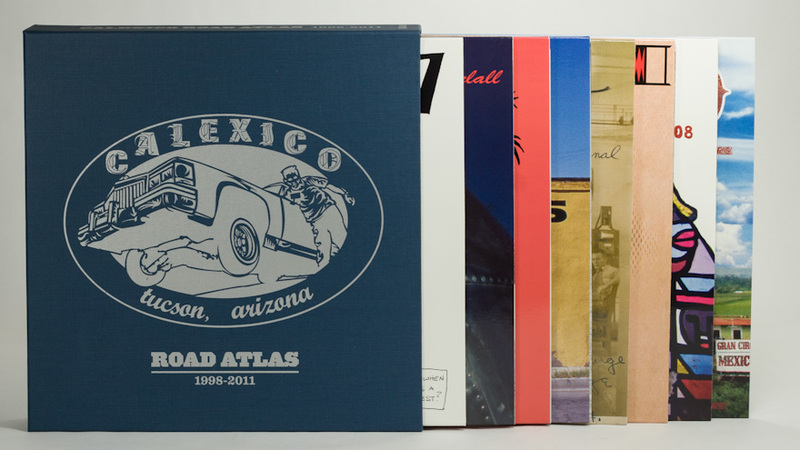 The accompanying book was designed out by Ryan Trayte and Cameron Hood.